Guys today I had the pleasure of talking with someone who has been doing Jiu Jitsu in the United States since 1994. Guys to put into perspective, I have been training since 2001 when I was 14 years old. I had the pleasure to talk with Jim Burchfield. Jim has probably been training Jiu Jitsu in America longer than almost anybody. He started training so long ago. So I just finished doing a seminar here at Jim’ school and we had the opportunity to sit down and talk. This time I am doing the blog a little different because I want you guys to watch the video below where we are talking. 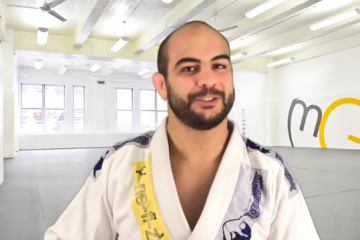 Jim and I talked for ten minutes about the evolution of Jiu Jitsu over the last 20+ years! He has been training for more than 20 years and he has seen so many things change. 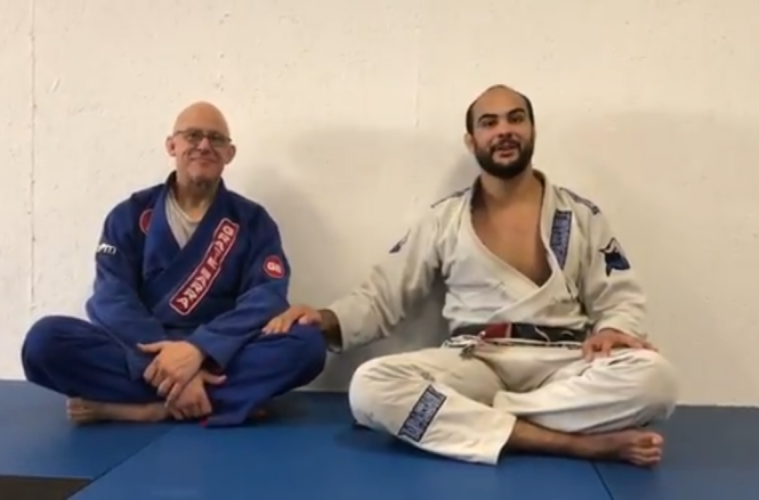 Jim has so much knowledge on the history of Jiu Jitsu and has so much interesting things to say. 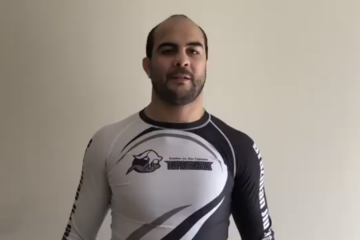 One of the things he said in the video which you can see below is how hard it was to train bjj in the 1990’s in America. Jim used to have to drive or fly to California, St. Louis, and very far away places just to be able to train and this makes me realize how lucky we are. Man today you can go to almost any city in America and there will be like 5 Jiu Jitsu academies, I think people don’t realize how fast Jiu Jitsu has grown and how lucky we are to be able to have all of this bjj. Not only this but Jim used to have to fly and pay hundreds of dollars in travel time to just go and take a belt test with someone who is eligible to promote and if you didn’t pass the test, you have to do it again later. 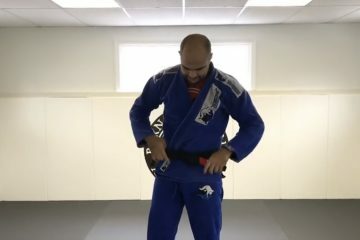 Jiu Jitsu has grown so much, it is crazy to me how many of you guys who I have never met have been able to learn my game from my DVD’s and my videos on my YouTube channel. Back when Jim was going bjj in the 90’s you could not learn anything, YouTube, DVD’s all of these schools, online academies, none of this existed. Man, times have changed, anyways guys, check out the video of me and Jim talking below. If you haven’t already download y free E-Book here to the right! I think this could really help you! Also, check out my DVD Battle Tested Half Guard to learn my tricks!